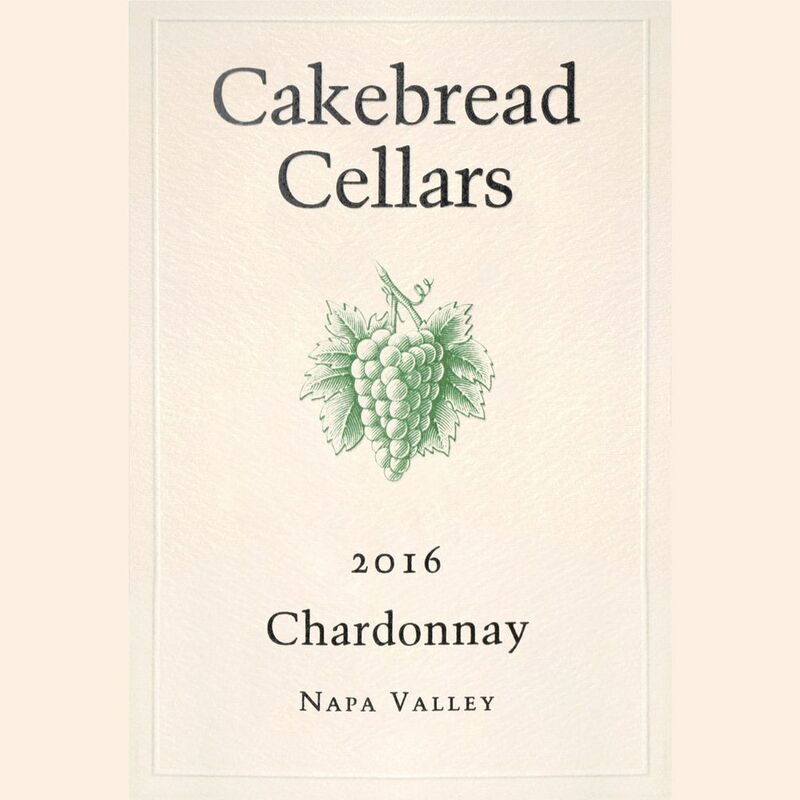 Wine Cakebread Cellars Chardonnay Napa Valley 2016 - Royal Wine Merchants - Happy to Offer! Bright, creamy, golden apple, white peach, pear and melon aromas, with hints of mineral, yeast and oak spice, introduce rich, full-bodied, apple, pear and melon flavors that persist throughout a lingering finish refreshed by vibrant citrus and mineral tones. With a round, supple texture, superb concentration, great depth, and balanced acidity, our 2016 Napa Valley Chardonnay is a treat now, but it will develop even greater complexity and appeal with 5-7 years’ aging. Carneros Fruit, hand harvested. 8 months sur lei in French oak barrels.